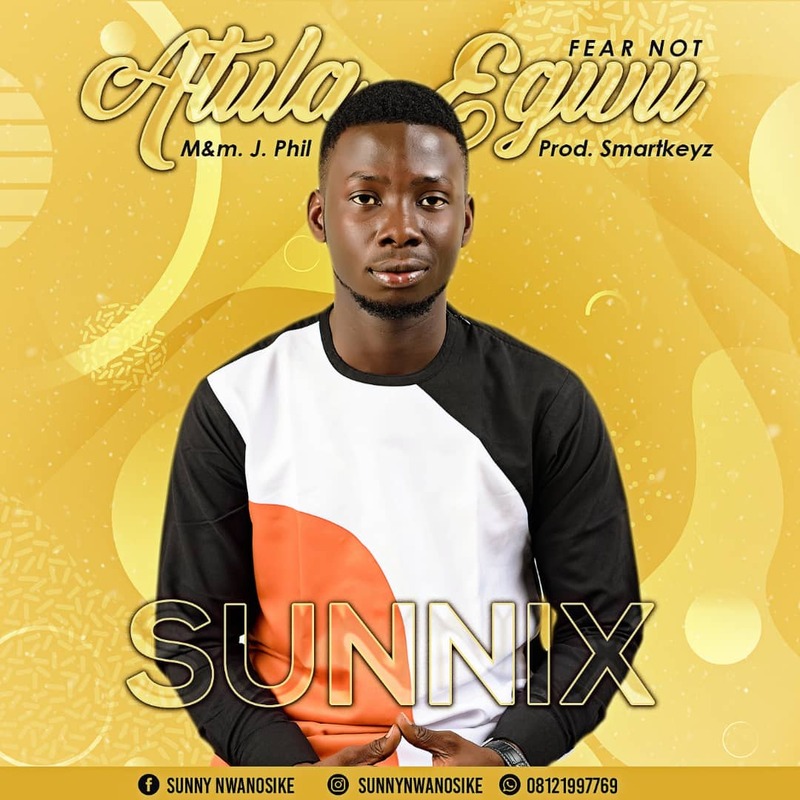 Sunnix Drops A New Song "Atula Egwu (Fear Not)"
For what you do not fear, fears you and what you fear does not fear. For what you fear is beyond your control and what you do not fear is beneath your control. 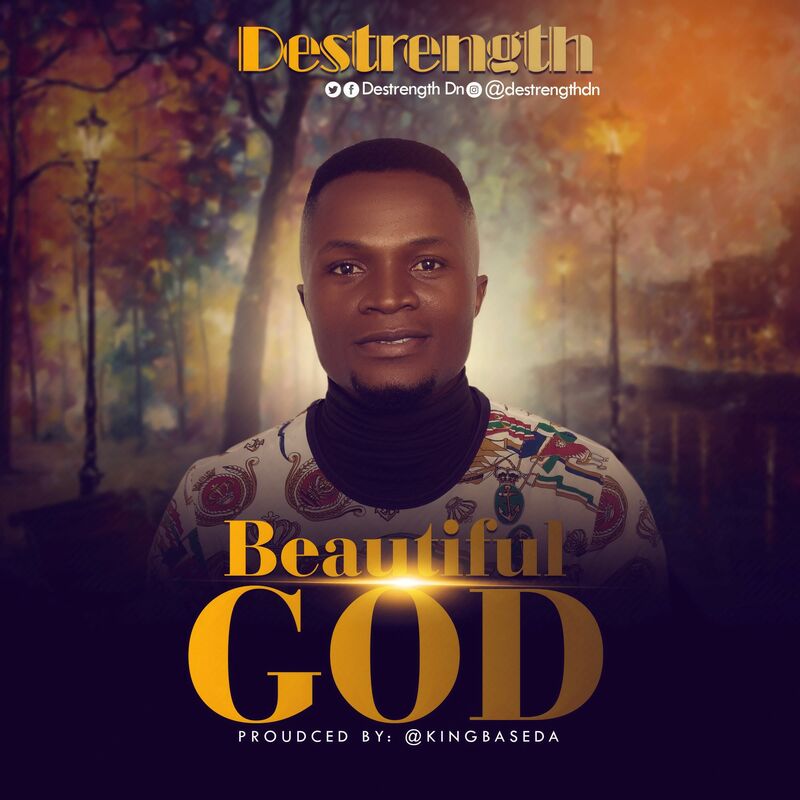 This is what I believe about life and the song is an encouraging one that tells everyone out there to be calm and never be afraid of anything, Put God first and he will guide and protect you in all you do. Daniel will tell you the safest place is in the lions den, Shadrach, Meshach and Abednego will tell you that the most comfortable place is in the lake of fire, all this because they trusted God and removed the fear in them. When the Lord is with you, be rest assured that nothing will harm you.